***Socks are required! 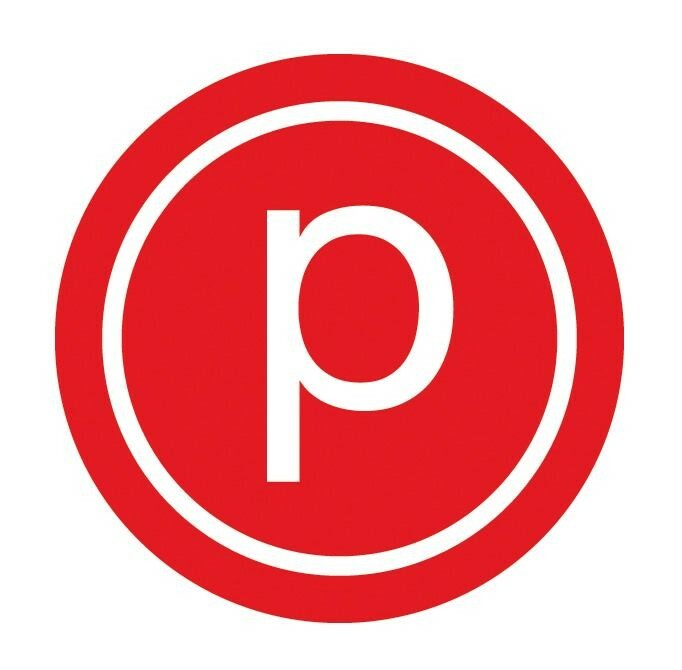 *** The Pure Barre technique is low-impact, protecting your joints by avoiding any bouncing or jumping. Each strength section of the workout is followed by a stretching section in order to create long, lean muscles without bulk. The technique works to defy gravity by tapering everything in and lifting it up! Please be aware classes start on time and clients should arrive 15 minutes early. Doors will lock at the start of class. Great class! Encouraging environment with exercises designed to challenge. Very crowded class but a good workout!